Tasty Crock-pot meals your entire family will love. 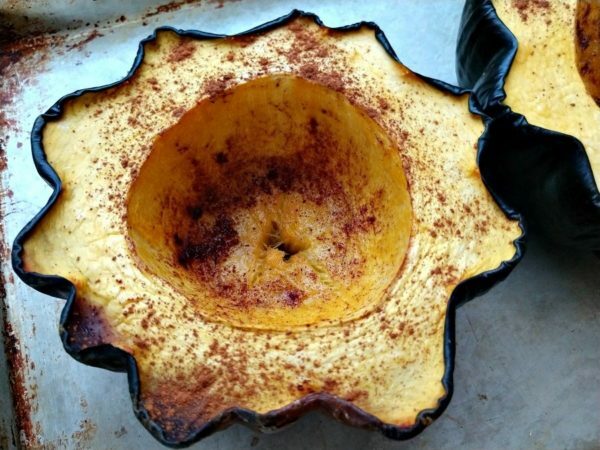 Crock-Pot Acorn Squash. Acorn Squash is one of my favorite squashes to eat. It has a very mild taste that can easily be combined with other flavors. Especially cinnamon or brown sugar. 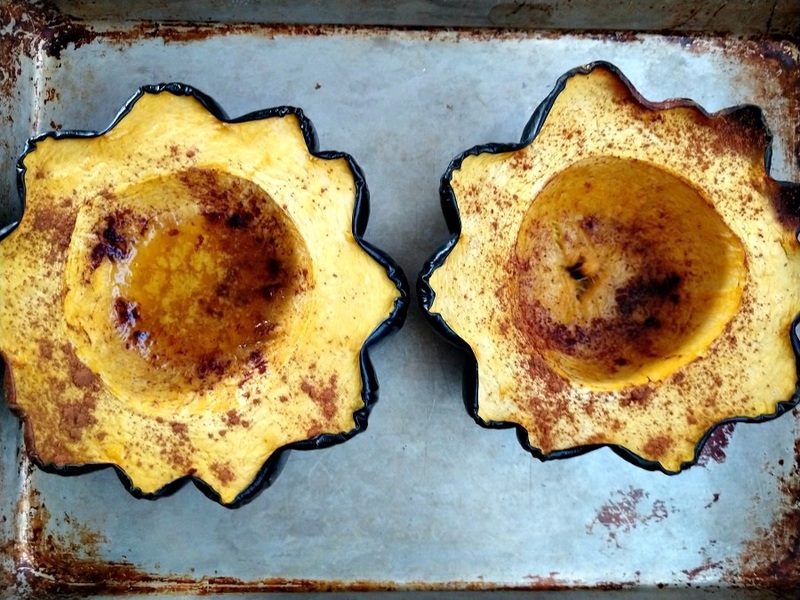 Acorn squash is an easy side dish to make. 5 minute prep on this dish and then the slow cooker does the rest of the work. You want the end result to be fork tender and the inside meat with be soft and tender. You can serve immediately and use a spoon and scoop the yellow flesh out or you can scoop the flesh out and mash the squash into a mashed potato consistency and serve from a bowl. Either option is sweet and good. This quick & easy recipe for Crock-Pot Sweet Acorn Squash is the perfect side dish to go with dinner! With only 4 ingredients it couldn't be easier to make! Cut the acorn squash in half. Remove all the seeds and score the inside flesh with a knife. Lay the acorn squash in the bottom of a 6 qt slow cooker. Place 2 tablespoons of butter in each half of the squash. Sprinkle the brown sugar and cinnamon over the top of the soft flesh. Cover and cook on HIGH for 3-4 hours or until they are fork tender. I am a 47 year single mother to two lovely girls and one yellow Labrador. I hold a full time job working in a special needs school (would not change it for the world!). Working and carting two active kids to activities does not leave much time for preparing family meals at the end of the day. Crock-pots have helped me manage my busy life and allowed me to continue serving healthy homemade options. I currently own 4 crock-pots. A 4 qt crock-pot (my oldest), a 6 qt, and also a newer casserole crock-pot. I also have my dad's original crock-pot (that he never used) that is tan with flowers!